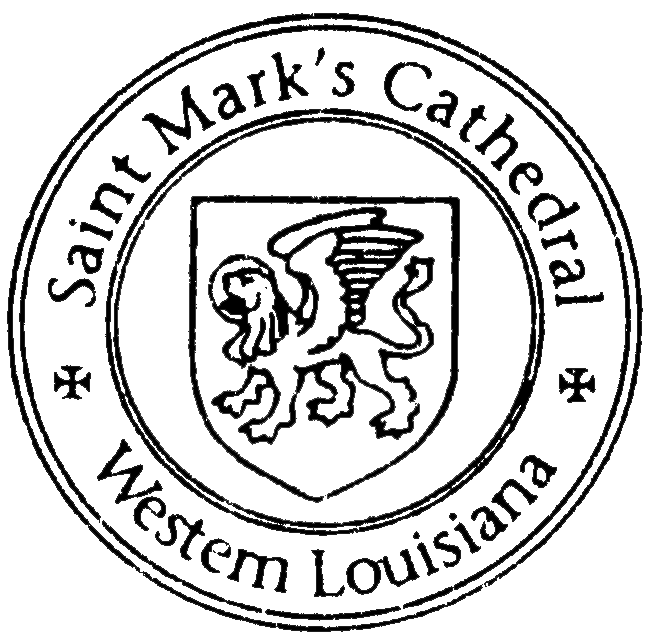 St. Mark's will be welcoming ringers from across the United States and England. Accomplished ringing tutors will be coming to teach new and existing bell ringers. Parishioners an community members are welcome to sign up for the ringing course, come to the tower to observe or schedule a lesson. Some of our distinguished visitors coming to help with the festival will be hosted by the Cathedral ringers and other parishioners. Host families are asked to provide only a suitable bedroom and are not expected to provide meals or transportation. Can you host an individual or a couple for 2 or three nights? If you can, please contact Candace Higginbotham or Lynn Yancey We hope to see you in the tower!